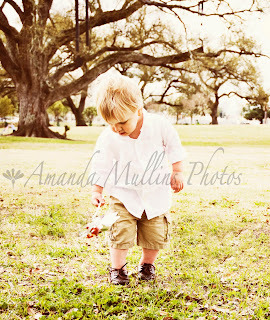 A few weekends ago Noah had some Spring pictures taken at City Park. They came out fantastic! They are perfect and they show his personality. Check it out!